The first Women's March came in January 2017. This year it may also include furloughed workers impacted by the partial government shutdown. WASHINGTON — See images of the 2019 Women’s March in Washington, D.C. and beyond. 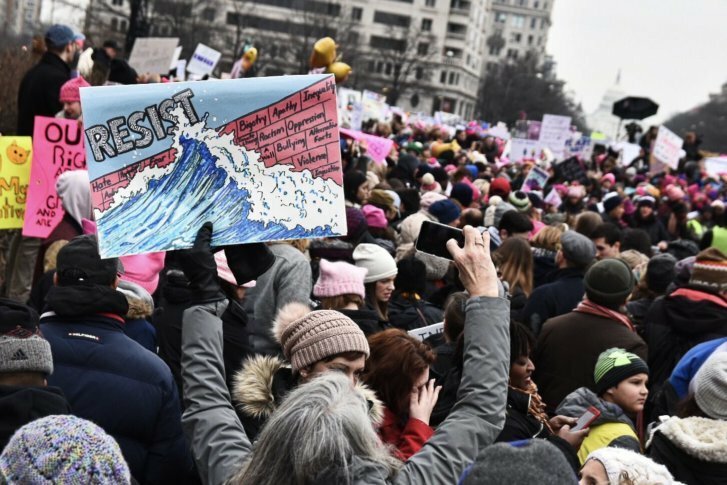 The first Women’s March in January 2017 drew hundreds of thousands of protesters. This year, marchers may also include furloughed workers impacted by the partial government shutdown.